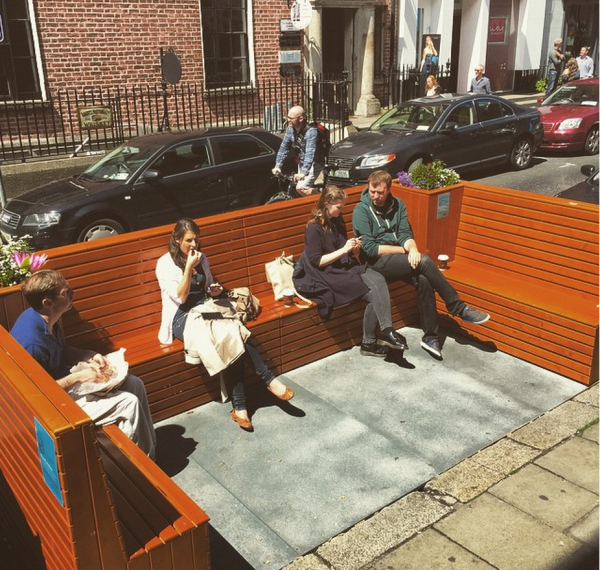 A Dublin City Council live mechanism for imagining, testing and implementing ways to improve the experience of life in the Capital. There are many times when it's useful to open up streets to people on a part-time basis. Can we find better ways to do that? 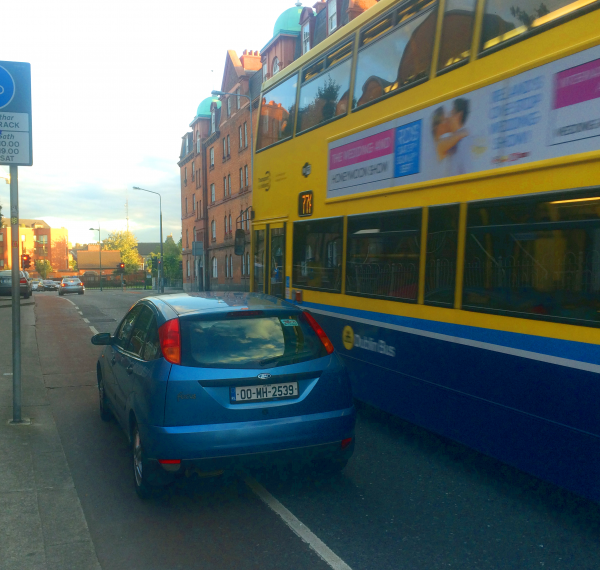 Should the operational hours of cycle lanes be 24/7 rather than part-time? What would be the effects of such a change? 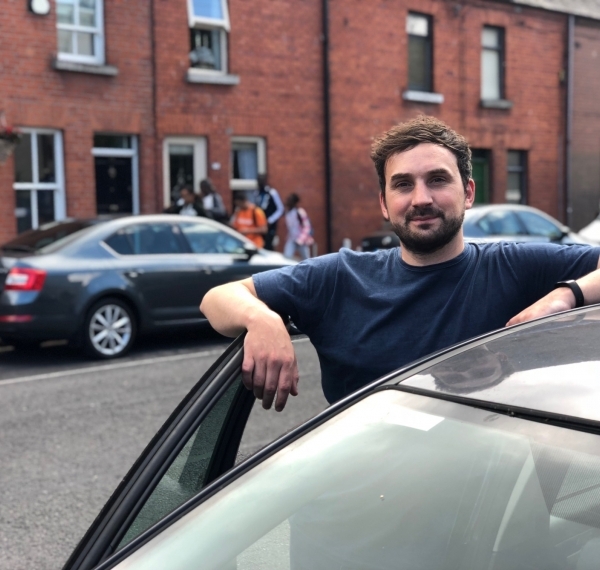 There is a problem with onstreet dumping of household waste in Dublin. We'd like to explore solving this issue with your help. Businesses can apply to put tables and chairs on the pavement. Could they apply to use car parking spaces in a similar way? Should residents be able to apply to park their bicycles in an onstreet, shared, bicycle hangar near their home? The street art community wants more walls on which they can paint. Might allowing that also solve some maintenance issues? 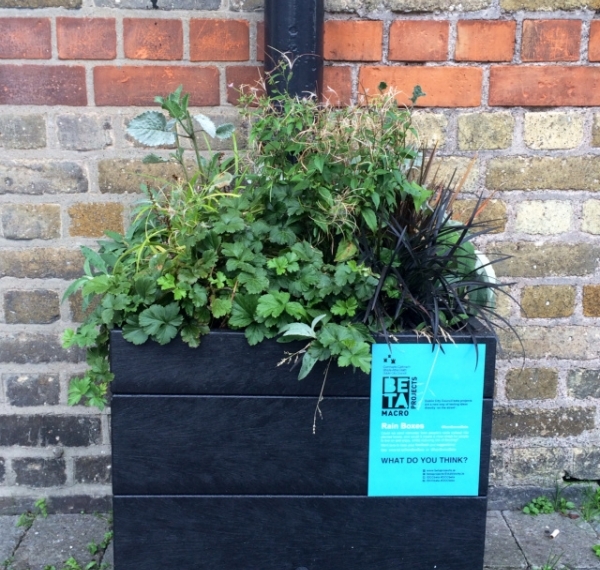 Could we use plant boxes to reduce the amount of stormwater entering our drains, whilst also greening our streets? Would better driving behaviour data help us to design a better city? Would citizens be interested in providing some? We don't tend to provide specific motorbike parking and they are not supposed to park on pavements. Is there a better solution?